Maintain BUY with a new DCF-backed SGD0.23 Target Price from SGD0.22, 35% upside plus 9.4% FY18F yield – this is as we lift FY18F-19F earnings by 7%. 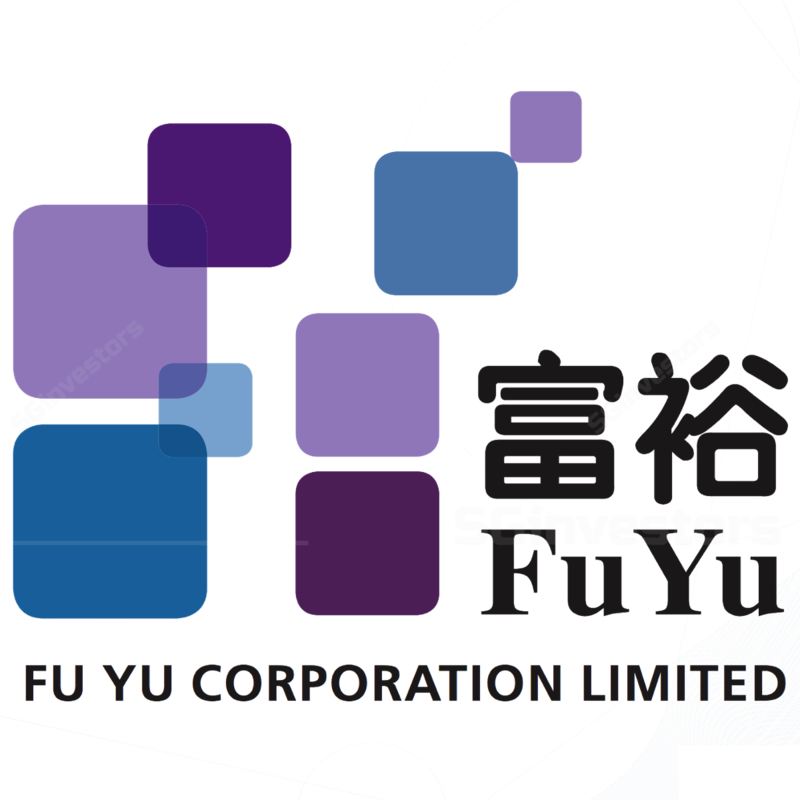 Fu Yu reported an exceptional 3Q18, with continued topline growth of 4.4% and PATMI surging 543% y-o-y. Going forward, we expect continued revenue and margins expansion from new projects in the automotive, consumer, and medical spaces. With > 80% of its revenue in USD, the firm should benefit from the strong US currency. As a result, Fu Yu remains our small-mid-cap manufacturing sector Top Pick. We are also one of only two brokers covering this stock. As of 9M18, Fu Yu Corp’s topline has grown steadily at 5.2% y-o-y, contributed mainly by new customers in the automotive, medical, and consumer spaces. Gross margins improved to 17.8% from 16.3% a year ago due to higher margins from automotive and medical projects. This trend is likely to continue – this is because Fu Yu should enjoy higher contributions from automotive projects as it ramps up production in subsequent quarters. 9M18 PATMI also surged 433% to SGD8.95m. Increased payout and attractive 9.4% FY18F yield. With a sound balance sheet (net cash of SGD77.3m), positive operating cash flows of SGD15-20m pa, and an improving business, we expect the company to continue rewarding shareholders with higher and more attractive dividends. Fu Yu has paid SGD0.014/share over the past two years despite a slowdown in its business. It has also increased interim dividends for 2Q18 and the current quarter to SGD0.003 from SGD0.002/quarter. All-in-all, we expect dividends to increase to SGD0.016, which is highly feasible and still represents an attractive yield of 9.4%. Maintain BUY with a new DCF-backed SGD0.23 Target Price. With the ramp up in automotive projects to continue in subsequent quarters – coupled with new projects in the medical and consumer fronts – we expect Fu Yu’s positive growth momentum to continue. In addition, a rising USD should also be beneficial for the company, given that > 88% of its topline is in the US currency. Management is still actively seeking ways to further optimise the cost structure of its operations in the region, especially in China. This includes rightsizing exercises and sale or lease of unutilised factory space if suitable opportunities arise – all these should further improve margins. Supported with an attractive yield, we maintain our call with a higher DCF-backed Target Price as we lift our FY88F- 88F earnings by 8%. Fu Yu remains our small-mid-cap manufacturing space Top Pick, and we are one of only two brokers that cover this counter. Key risks to our call are a slowdown in the economy and worsening US-China trade war.